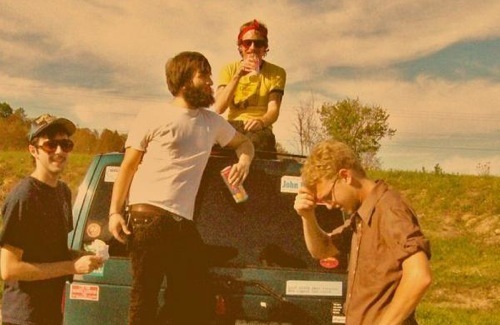 First track off Deer Tick’s second full-length album; the follow-up to 2007’s War Elephant . The LP is slated for retail shelves June 23rd on Partisan Records. Having garnered a good bit of praise for their 2007 LP War Elephant (which was then re-released in ’08), Deer Tick kick off the new year issuing a free MP3; a cover of Paul Simon’s “Still Crazy After All These Years” off his 1975, Phil Ramone produced, album of the same name. True to form, the Brooklyn transplants strip away some of the original schmaltz leaving the bare essentials of the song intact. The results (thumbs up, guys) feel like what Simon’s own demo may have sounded like prior to the addition of the thick studio production. + Download Deer Tick via eMusic’s no risk 25 Free MP3 trial offer. 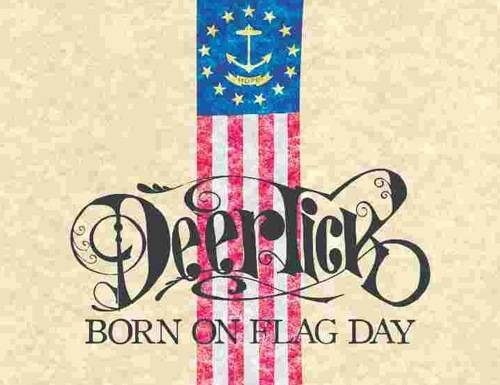 thanks for the new deer tick track. i think the paul simon cover is linked incorrectly… i get either a broken link or a my morning jacket live session. Just listened to War Elephant yesterday; it was phenomenal. Born on Flag Day is poised to be a phenomenal follow-up; hopefully it will meet expectations. True enough, messing with well-known tunes requires a certain confidence you can give new meaning to the song. I’d say these guys — who are new to me — have done yeoman’s work here. But, I have to disagree with the word “schmaltz” when describing the original. Paul Simon’s work through much of his career has been about a certain sweet innocence. (Listen to “Tenderness” from the “Rhymin’ Simon” album). Schmaltz is a word better saved for the likes of late era Rod Stewart or, dare I say, some parts of Van Morrison’s catalog.